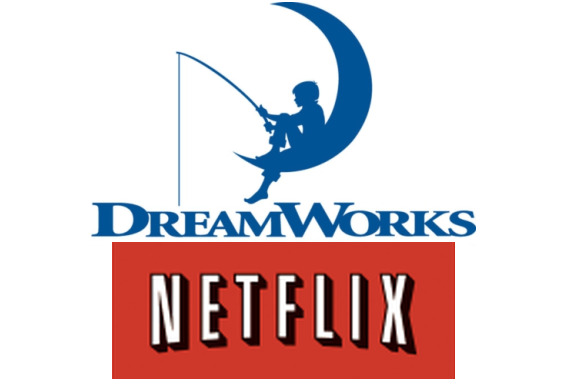 Netflix announced a deal Monday with DreamWorks Animation to bring more than 300 hours of DreamWorks' original content first to the online, on-demand viewing service. That’s “the largest deal for original first-run content in Netflix history,” the company’s press release crowed, but it isn’t Netflix’s first deal with DreamWorks. The duo already announced plans to create Netflix’s debut children’s series in the form of Turbo F.A.S.T., a whopping 56-episode animated series based on DreamWorks Animation’s upcoming Turbo movie. The speedy snail of Turbo F.A.S.T. The latest deal looks to be an even bigger win for Netflix. The multi-year deal is for a bevy of new shows inspired by classic DreamWorks franchises—think Shrek, How to Train Your Dragon, Madagascar, etc.—along with upcoming franchises (like Turbo)… and one potentially awesome other avenue. Neither DreamWorks nor Netflix have said exactly which franchises will be getting a refresh as part of the deal, but the mere thought of new How to Drain Your Dragon and Voltron material has me drooling already. 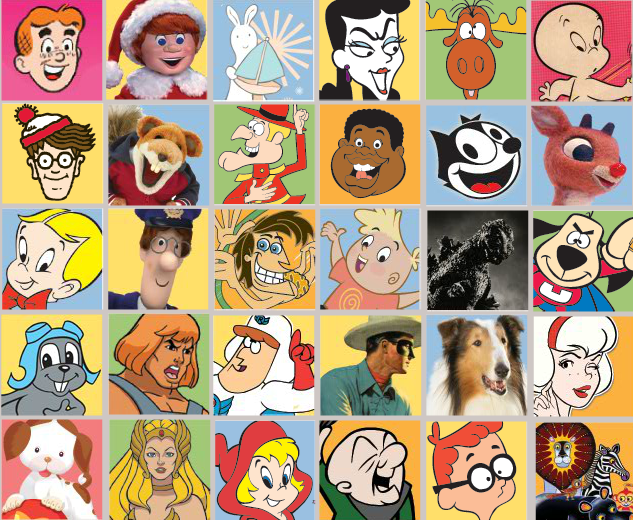 Just some of the familiar faces in the Classic Media archive. The deal also includes exclusive U.S. streaming rights for some of DreamWorks’ feature films, including Turbo, The Croods, and the 2014 reboot of Mr. Peabody and Sherman. Though the fruits of the multi-year deal aren’t scheduled to really start showing up until 2014, it should go a long way towards filling the massive void in children’s entertainment left by the lapsed Viacom/Nickelodeon agreement. Those commercial-free kid shows are a big part of Netflix’s business—just check out the “Most Popular” section for the service, or Netflix’s pre- and post-DreamWorks stock price if you have any doubt—and, while the streaming service added some Disney cartoons in the wake of Dora’s defection, losing Nickelodeon was a big blow for the company. The DreamWorks deal is notable for more than its tyke-friendliness, though. It’s all part of a larger push towards original content for Netflix, which kicked into overdrive with the release of House of Cards , a political thriller starring Kevin Spacey and directed by David Fincher. That was followed by Eli Roth’s Hemlock Grove, an upcoming series by the creator of Weeds, and 2014’s Sense8, a sci-fi series that pairs Babylon 5’s J. Michael Straczynksi with the Wachowski brothers of The Matrix fame. Yep, Netflix isn’t shying away from spending beaucoup bucks in its quest to become the next HBO, and the money train isn’t even close to braking: The company wants to double its spending on original content in 2014. That’s a whole lotta Voltron.